You don’t need a tub! One more post for you today because I was so inspired by my visit to the “other” Lush (I usually go to the store in Palladium but today I went to the place where you pick up online orders). I had such a good experience. Normally when I go to the Lush store there are loads of people there and it can be a bit overwhelming, this on the other hand is such a quite, peaceful place. Also, and here I have to say a little bit of critique on the Lush store, I have never EVER gotten any Lush samples from the Lush store, even though I purchase LOADS of items anytime I go there and have been a very good customer. Anyways, when you place an online order, you can choose two samples and I also wrote a note asking for two additional samples as I really wanted to try out two other items. The lady there was so nice and was genuinely surprised I had never gotten samples with my purchases before (this makes me want to boycott the store because they should be nicer to their returning customers). Now on to the good stuff. 1. 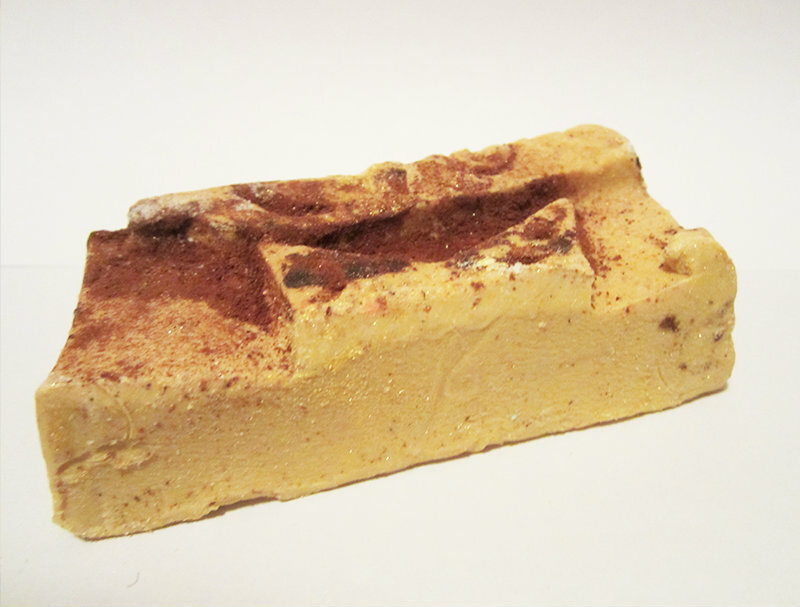 Yog Nog: this is a Christmas soap, so sadly it’s not in the Lush permanent line. I LOVE this soap (and in order not to use all of it, I cut off a little piece to use and stored the rest for later, cause otherwise I would be tempted to only use this soap). It used to have a dusting of cocoa powder on the top for decoration (as you can see from the product image) but that has been more or less completely washed away. What I love most about this soap is the unique smell (so Christmas-y) but it is also very moisturizing (as far as soaps go). I do hope they bring it back next Christmas. 2. 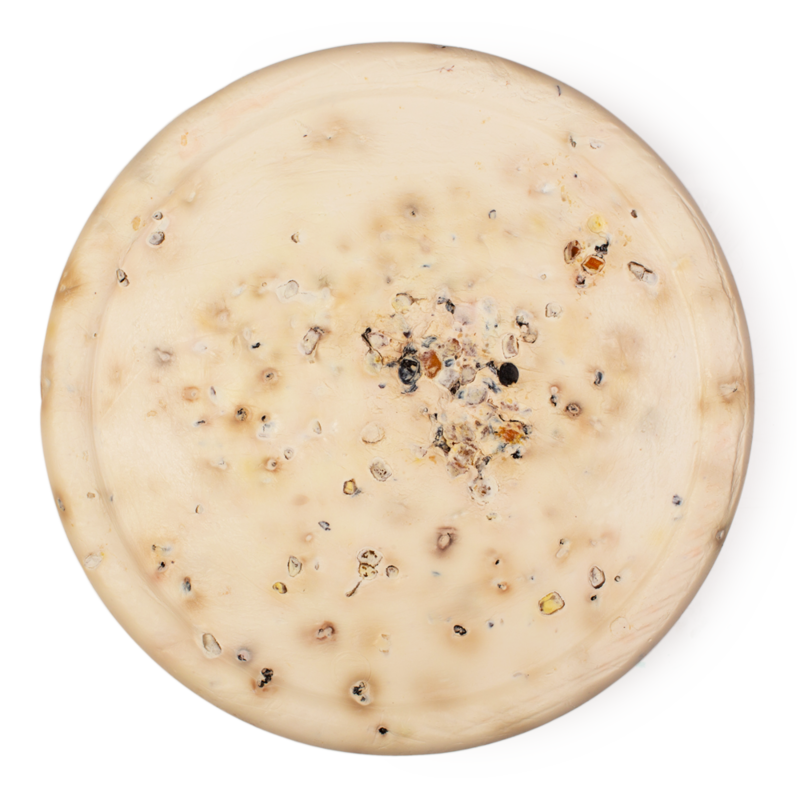 Karma: a great fragrance (a mature citrusy scent, I love that the scent lingers on your skin) and a good lather, this is another one of my favorite soaps (though my absolute favorite is Yog Nog, which curiously was also my first soap that I ever bought from Lush). This is just a sample size but luckily I also have a bigger bar in my stash, though I needn’t worry as this is a permanent product. 3. Somewhere Over the Rainbow: an Easter holiday soap, I love the look of it (a multicolored soap with very fun, bright colors) but otherwise it’s a tad disappointing. I received a sample size from a friend and I wouldn’t buy it or recommend it – for me the best part about a soap is its fragrance and this one has very little fragrance to speak of. 4. 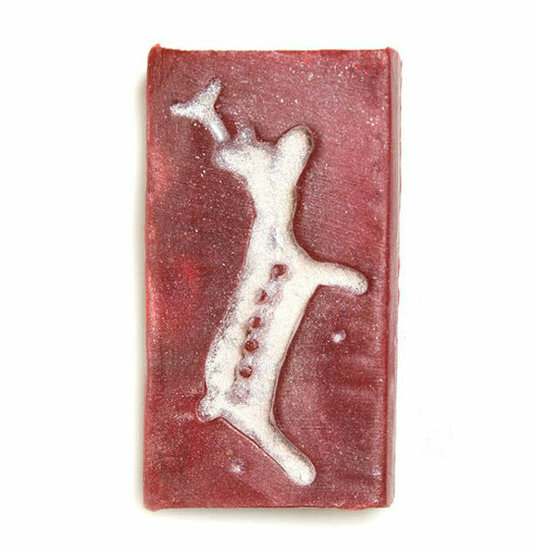 Reindeer Rock: another Christmas soap that was in a couple of the gift boxes I bought in the Christmas sales (altogether I had three of these soaps). The scent is similar to The Comforter bubble bar but I find that it is less intense. 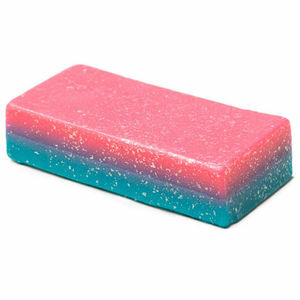 The color of the soap is lovely but for whatever reason, I just don’t love this soap. It’s a nice soap but it doesn’t blow me away. 5. Honey, I Washed the Kids: This is a permanent soap and I think it’s a favorite among a lot of people. It has a sweet caramel and honey scent. 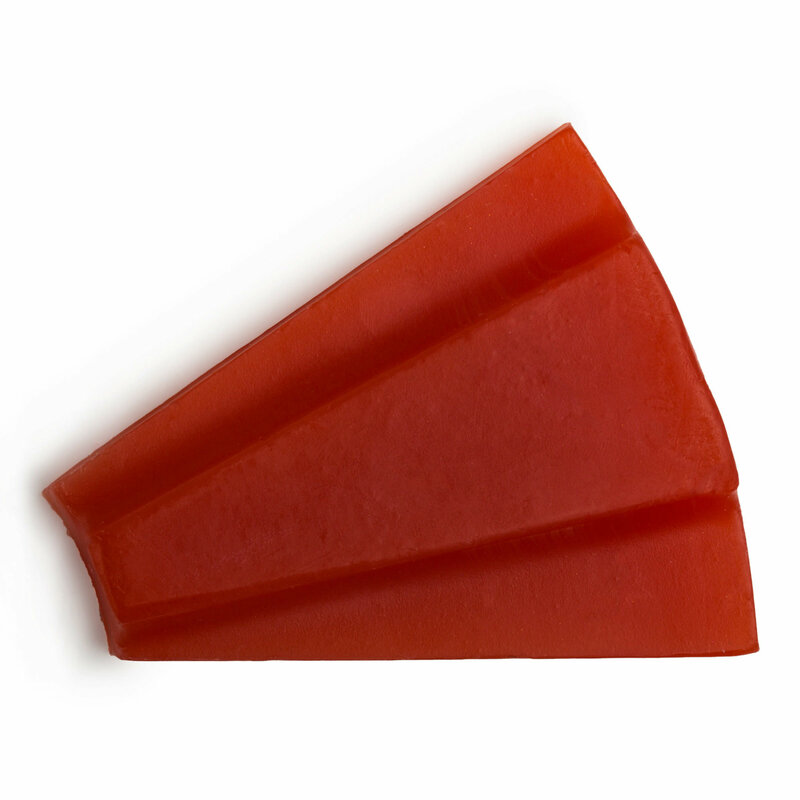 I cut off a chunk from the one bar that I have in my collection to try it out and yeah, it’s a good soap. 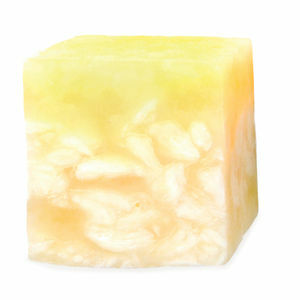 It gives a nice lather and the fragrance is very pleasing. I do like it (a lot) but I don’t love it. Out of all the soaps from Lush that I have tried out so far I love only three: Yog Nog, Karma and Bohemian. 6. 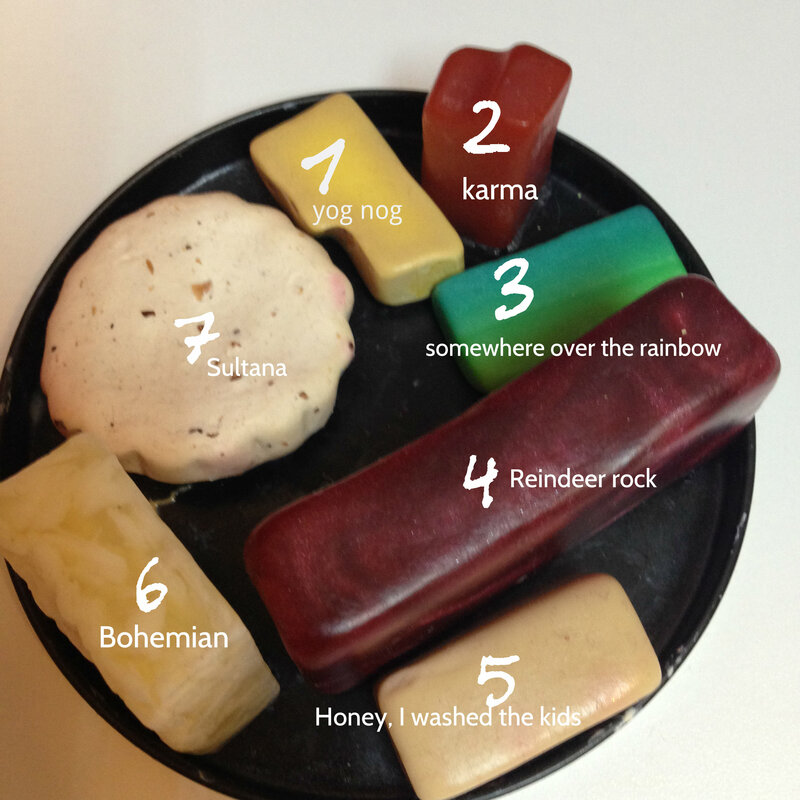 Bohemian: omg, this soap is so good, it’s simple but perfect. (This was one of the items that I specifically asked for a sample with my Lush order and I’m so happy I have tried it out as I fell in love with it straight away). It has a strong citrus scent and it is just beyond lovely. I love love it. I will be purchasing a big chunk, that’s for sure! 7. 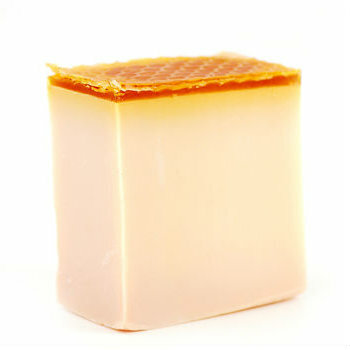 Sultana: a very creamy moisturizing soap. 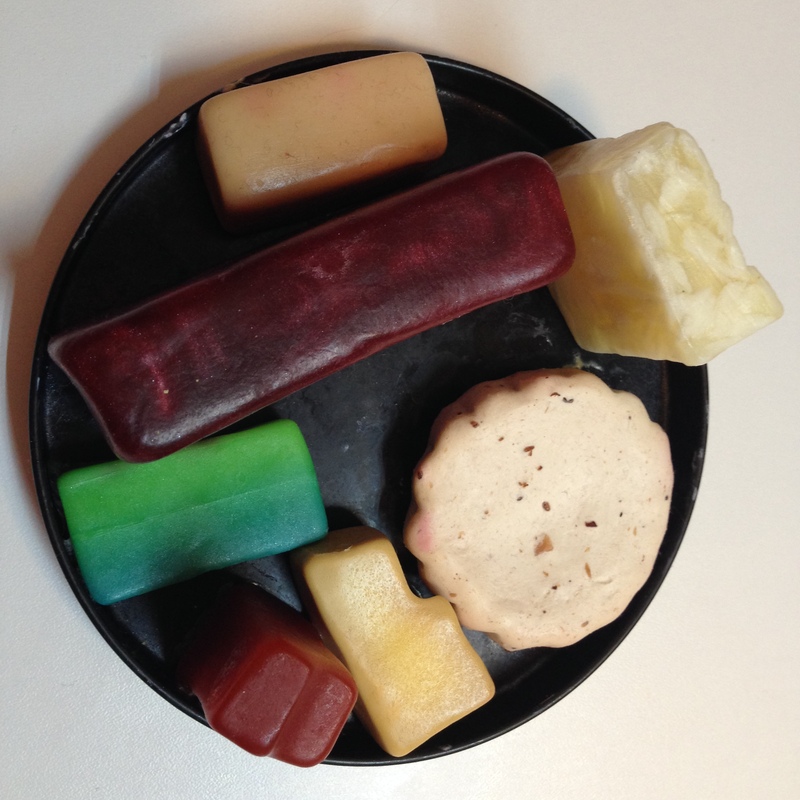 I received this soap in the gift box Wonderful You (which I wrote about here). I do like this soap but it’s not a favorite, though I do have to add that it probably is the most moisturizing of any Lush soaps and lathers up so well. I also have Rock Star soap (that’s in the shape of a star, so cute!) somewhere in my Lush stash but I haven’t tried it yet. Oh and if you were wondering, I keep my used soaps on this tin cap that was the opening of the “Sweet Christmas” gift box because I thought it was the perfect size to hold a variety of soaps. I’m planning on doing another Lush post on shower gels soon (the second sample I requested was a sample of Happy Hippy shower gel and I tried it out as soon as I came home and I LOVE it! It’s really so good.) I also tried out a fresh face mask (Brazened Honey) and I’ve probably been converted to face masks now. This was actually only the second face mask I have ever tried out in my entire life but it was so good. The skin on my face feels amazing. Anyways, I hope you have a lovely weekend and see you soon. I’m just not big on Lush at all. I don’t see the appeal (though know SO many people love it). Just walking past the shop is enough to give me a migraine with those strong smells! I do love the look of their soaps, but I prefer using liquid soap these days. That’s rotten that you’ve never had any samples before…I agree they should be kinder to returning customers.